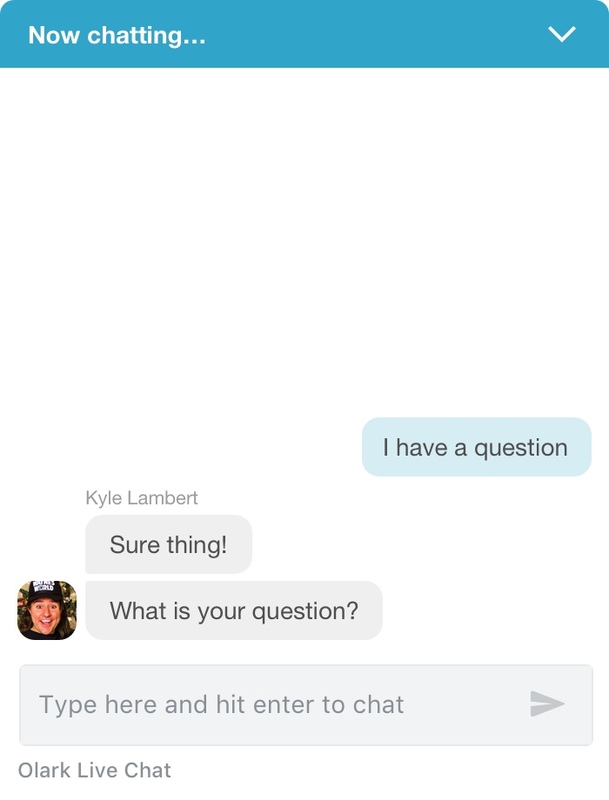 Connect your live chats to Microsoft Dynamics CRM to easily follow-up with conversations. Microsoft Dynamics is a complete CRM tool, and with this Olark integration, you’ll be able to easily create leads and cases right from your chats. 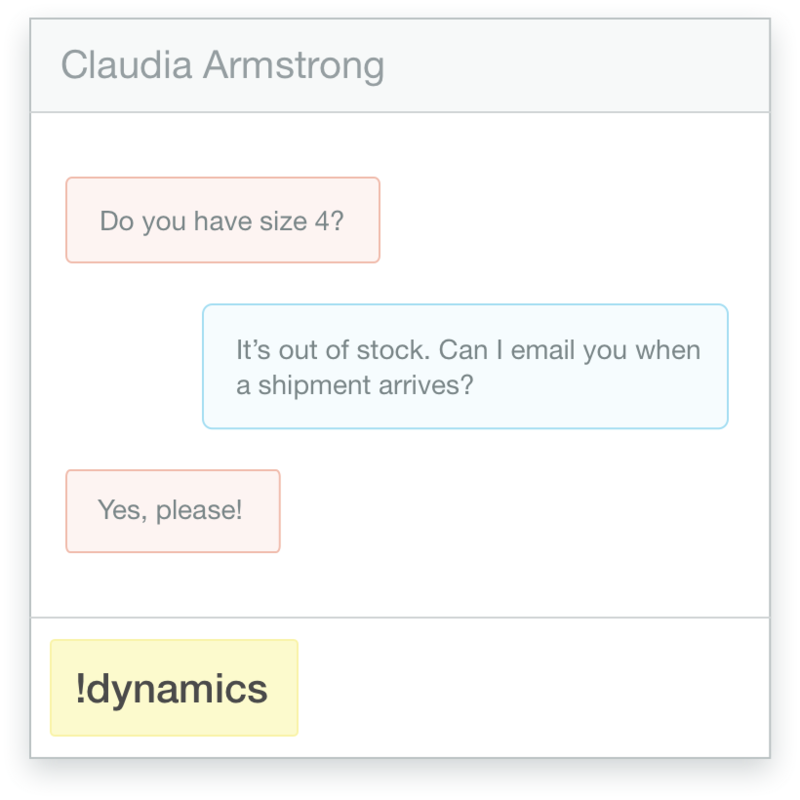 Pass leads to your sales teams, and assign cases to support and follow-up with this integration. During any Olark chat as an agent, type !dynamics and hit enter. 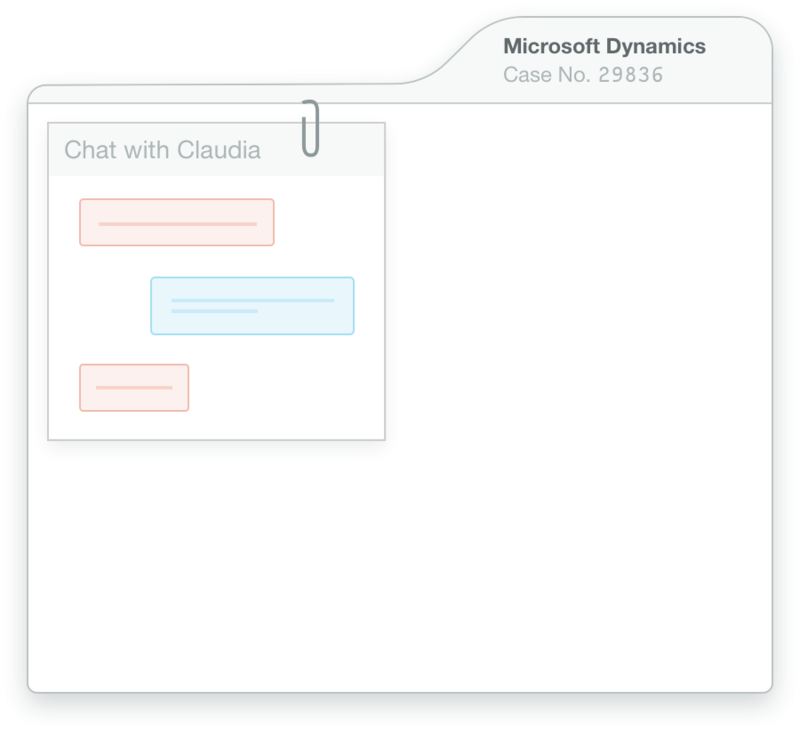 We’ll create a case or lead in MS Dynamics with your chat attached. Voila! Here's a how-to guide for connecting Olark and Microsoft Dynamics. Ready to turn on the Olark and Microsoft Dynamics integration?